My email this morning included one from Congress 2015 convenor, Kerrie Gray…the new Congress app (on Android and Apple) is now available. Over my morning coffee I downloaded the app to my iPad, and added the sessions, and keynotes, that I was attending. You can personalise the App by adding your Program. When viewing any presentation from the program there is a button to add (or remove) that presentation to “My Program” and, when you have done that and select then My Program from the menu, you will get a list of all the presentations you have chosen in chronological order. I had no problems adding all my selected sessions to the My Program app and now I’m all set for when the Congress speaking program kicks off on Friday 27th. I was also pleased to see my revised Sunday session title is on the App (Harness the Power of Blogging for your One Place Study…and other research). This is not a session about how to blog, rather the benefits you can gain when you put your family stories and research online with a blog. My focus is on how you can use this for your research into a particular place, irrespective of whether you have a formal One Place Study. The wonderful sponsors who help to make Congress possible without costing each of us an arm and a leg. We also get to learn more about these genealogy programs, books, cruises, and companies who can help us add value to our research. A list of the speakers with their presentations and hot links to the abstracts for each presentation…lots of fantastic talks on offer. Congress Functions: I’m looking forward to meeting people at the Welcome and also the Congress dinner. Facilities: you can see the layout of the rooms we’ll be using in the Convention Centre. A push facility to tell us when the next bus will be leaving etc. I used my RootsTech app constantly while in Salt Lake City so I’m very excited to have this Congress 2015 app available (go to Google Play or the App option on iPad). I can see it being my “go to” place to keep on top of where I need to be and what I’m listening to. I type my notes into Evernote (most of the time) so it’s handy to have everything on the iPad. I may also load it on my Android smart phone. And a reminder: don’t forget to add your Research Interests to the main Congress website by logging in with your registration password and spend some time seeing who else may be interested in your families/place. We’ve all received a list of those delegates who agreed to have their names published so you can keep an eye out for them. And if you are from Queensland, or research Queensland families, try to find me around the traps as I have a ribbon you can add to your Congress name badge. 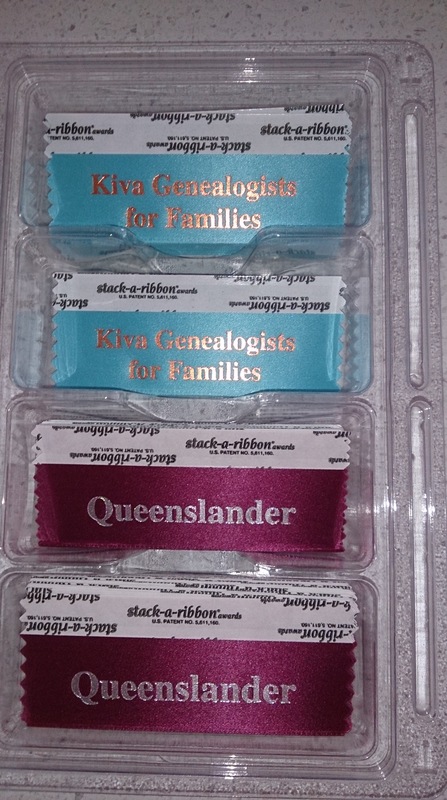 I also have a ribbon for members of the Kiva Genealogists for Families group – so once again see me or or GFF founder and team leader, Judy Webster. And if you need to know more about what’s where in Canberra, buy your shuttle bus tickets, or just ask a general Congress question – visit the Purple Patch stand in the Exhibition Hall or keep an eye out for the Purple Patch people roaming the area…what a great idea. 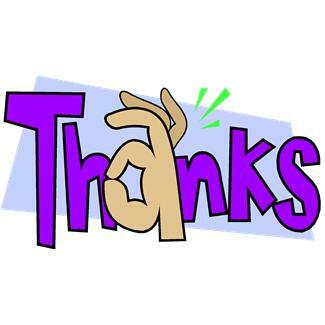 At this stage I’m pretty sure Kerrie and all the Congress volunteers will be running on adrenaline to get across the line…I’d like to offer them a huge THANK YOU for all they’ve done to bring Congress 2015 to fruition. Don’t forget that if you use social media you can follow what’s happening by looking at the Twitter tag #AFFHO. Are you excited? I know I am! Look forward to seeing you there. 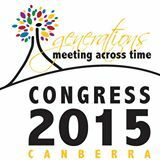 This entry was posted in Congress 2015 and tagged Congress 2015, Kiva Genealogists for Families by cassmob. Bookmark the permalink. Hope you have a fantastic Congress. Thank You Jenni…I’m sure we all will. Good work. I downloaded last week but haven’t got around to playing – a good activity for the 3 hour drive to Canberra – I think.